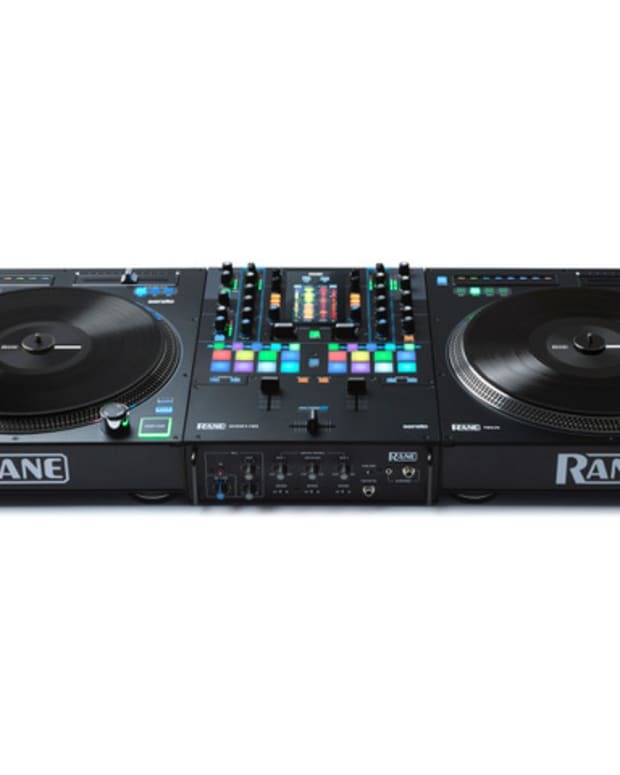 Today, the Washington-based hardware company Rane has announced its newest line of premium DJ equipment, touted as the most cutting edge gear on the market, the SEVENTY-TWO battle mixer, and the TWELVE battle controller. 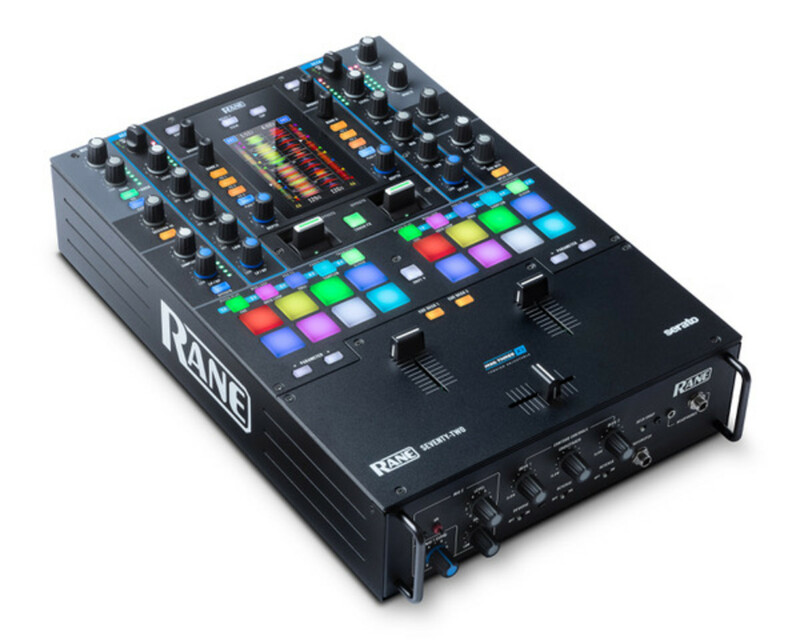 Rane has long been the industry standard mixer for turntablists, and their newest line is set to take things to the next level. 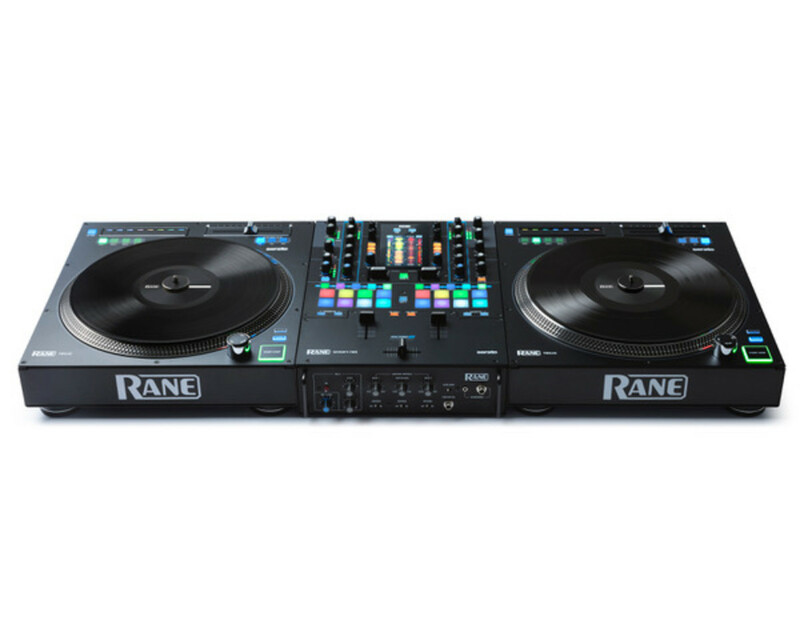 With the RANE SEVENTY-TWO, two DJs can battle it out with their own laptops simultaneously via the two USB ports. 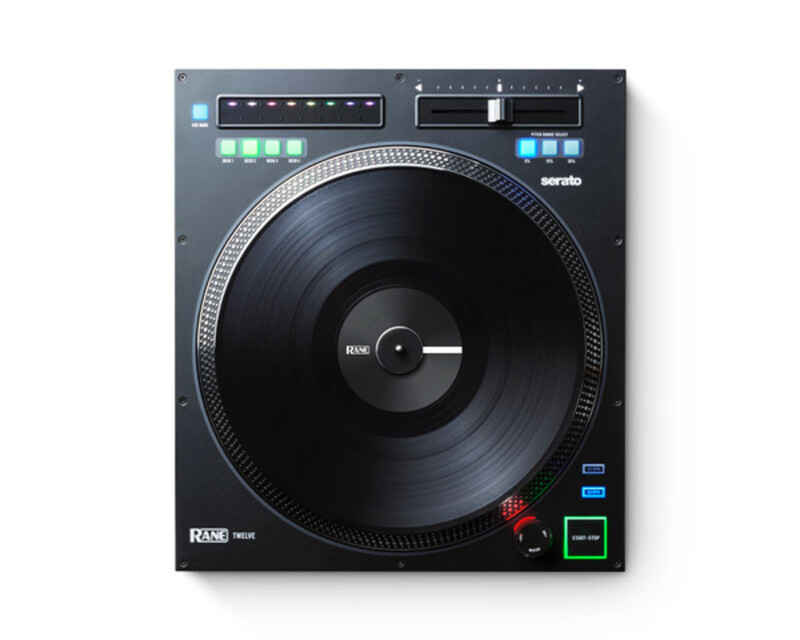 With a brand-new 4.3-inch color touch screen interface, the SEVENTY-TWO not only shows Serato DJ’s moving waveforms and their cue points but also brings a much-needed interactive experience to FX workflows, with two internal FLEX FX engines and stacked Serato DJ Effects. 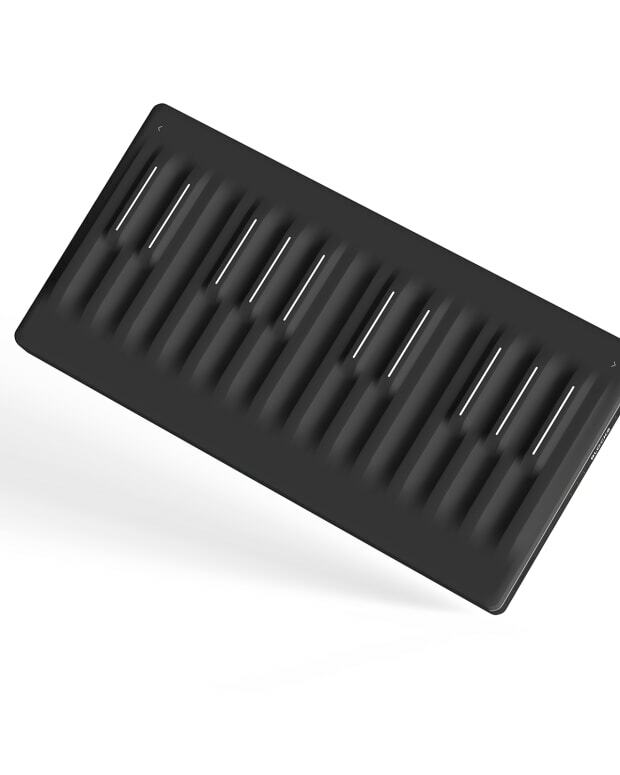 16 Akai MPC-style performance pads w/RGB backlight, adjustable threshold, and aftertouch, with independent mode controls per deck. 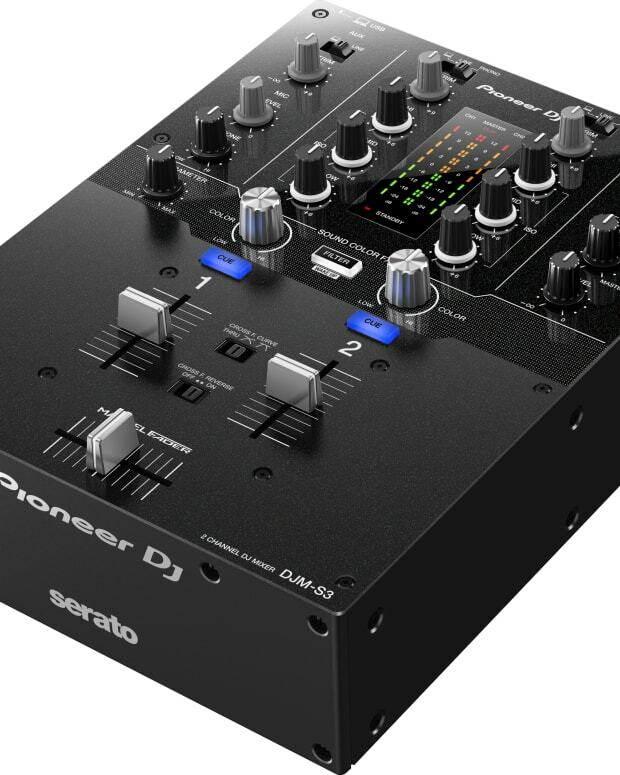 U.S. retail for the SEVENTY-TWO and TWELVE will be $1899 and $799 respectively, and will be available later this year.